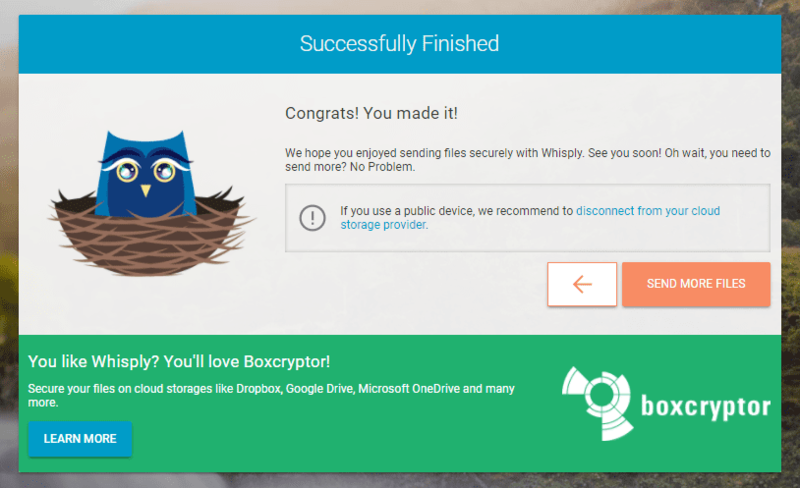 Developed by BoxCryptor, Whisply is a free web app that lets you securely send and share files with end-to-end encryption directly from any modern web browser through one of three most popular online storage services, OneDrive, Dropbox, and Google Drive. 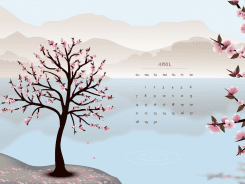 Whisply has a very instructive step-by-step wizard that guides you through the process. It’s pretty easy to follow along without any special knowledge required. Head over to the Whisply main page. 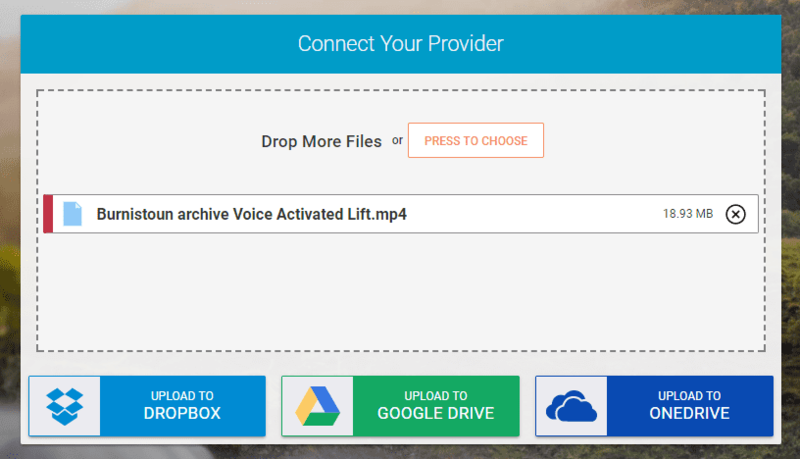 Drop all the files to the upload area, and click one of the three buttons to connect the storage service of your choice. 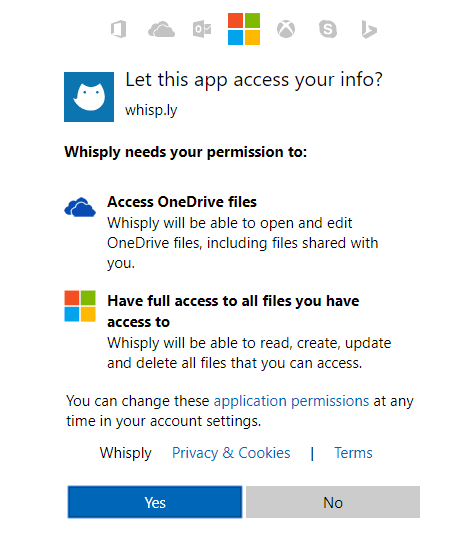 Authorize the access when prompted. 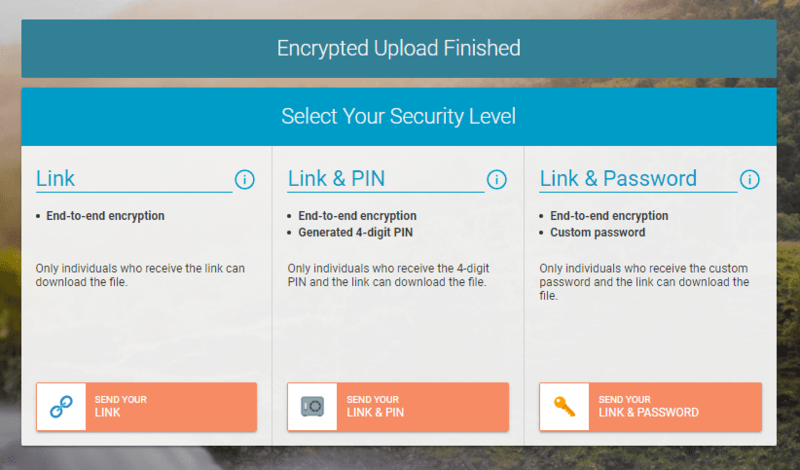 The files get encrypted and uploaded to the online storage space. Click Proceed when everything is finished uploading. There will be a 15-second waiting period for a brief commercial break. 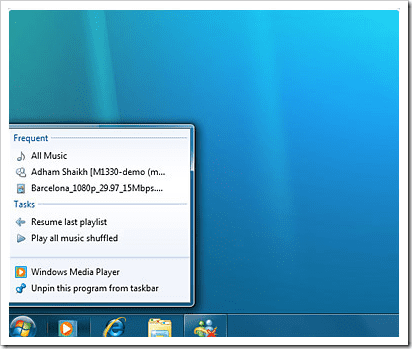 Select Sharing Options such as Expires and OneTime Download option. That’s where you can make the share link self-destructive. Click Proceed once done. Select Security Level with three options, Link, Link & PIN, and Link & Password. 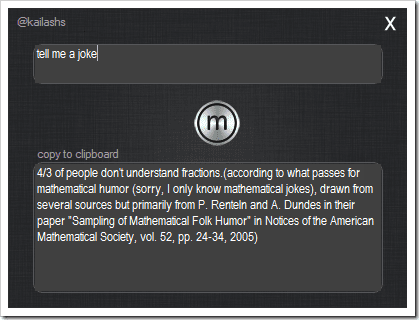 Click the one that’s suitable to your need to proceed. The link will be generated and prompted on the screen with three options for you to choose to deliver it. Here is a screenshot gallery for you to take quick peek. There is also a video prepared by Whisply for you to check out to see how it works in action as well. When other parties open the link you shared with them, they will see the page similar like below with a download that can decrypt the file and download it to their computer. Files are encrypted with AES-256 using the new Web Cryptographic API (WebCrypto) available in modern browsers before saving to the cloud. You can find them at the following locations. I did a test run and it went really well. I will probably start using this service a lot more based on these three things I really like. it offers PIN or Password to add another layer of security to the link you will be sharing. 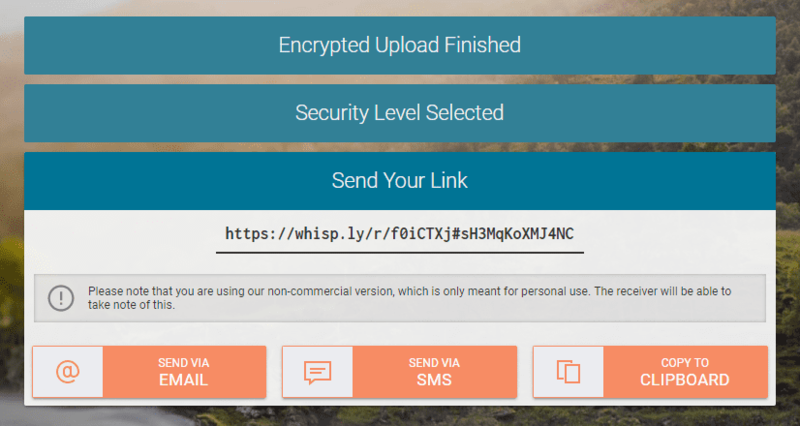 If you are looking for a secure way to share large documents, you definitely should give Whisply a try. 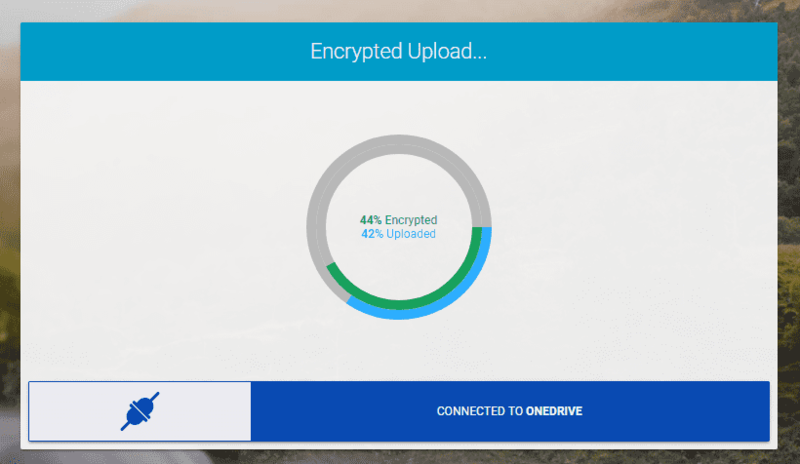 If it doesn’t work out the way you like, check out these 6 file sharing online tool for files over 1 GB.